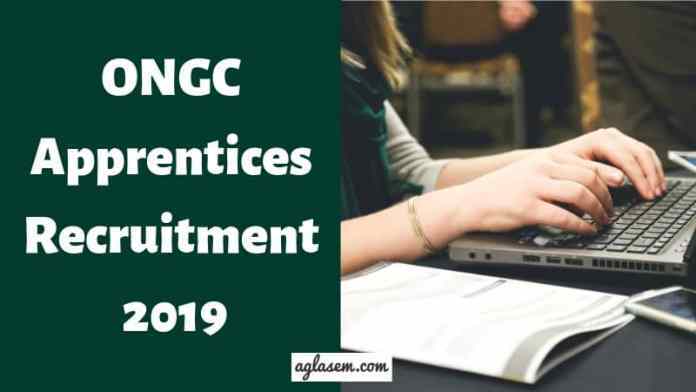 ONGC Apprentices Recruitment 2019 – Oil and Natural Gas Corporation Limited (ONGC) has declared the ONGC Apprentices Result 2019 on April 01, 2019. The result is made available on the official website i.e. ongcapprentices.co.in. The candidates whose name are there in the result those are tentatively shortlisted for document verification round. The ONGC Apprentices 2019 Document Verification round will be conducted from April 8 to 12, 2019. The ONGC Apprentices Recruitment 2019 will be done for a total 4014 number of vacancies to the post of Apprentices. From this page, candidates will get full information regarding ONGC Apprentices Recruitment 2019. Latest: The ONGC Apprentices Result 2019 has been declared. Click here to check the same. The selection of the candidates is done on the basis of marks obtained by the candidates in the stated qualification and Merit drawn thereon. For more information regarding ONGC Apprentices Recruitment 2019 check the schedule given below. The candidates whose name, Reg. No etc are there in the result will be called for the document verification round. After the document verification process, the result will be declared which will be in the form merit list. 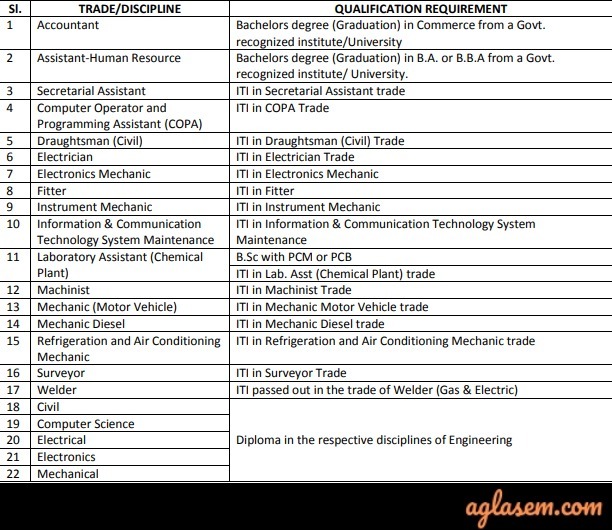 The name and roll number mentioned on the final merit list will be appointed for the post of apprentices. The candidates who submitted the form on time for those applications will be taken into consideration for the further recruitment process. The first step for filling up the form is registration. In the form, candidates should provide valid details. If the candidates are a new user then she / should have to register first by mentioning Name, Contact Details & Email Id on the registration page. After submitting the registration details Provisional Registration Number and Password will be generated by the system and for filling up the form candidates need to again login by using the credentials such as registration number and password. After successful submission of the application form candidates should take the print out of the confirmation page. Apply Online: Click Here to register for ONGC Apprentices Recruitment 2019. The recruitment will be done for total 4014 number of vacancies to the post of Apprentices. The vacancy distribution has been done on the basis of the Northern Sector, Mumbai Sector, Western Sector, Eastern Sector, Southern Sector, and Central Sector. Check the below mentioned I-frame for checking the details regarding ONGC Apprentices Recruitment 2019 Vacancy Details. Before filling the form candidates should first read the eligibility criteria of ONGC Apprentices Recruitment 2019. 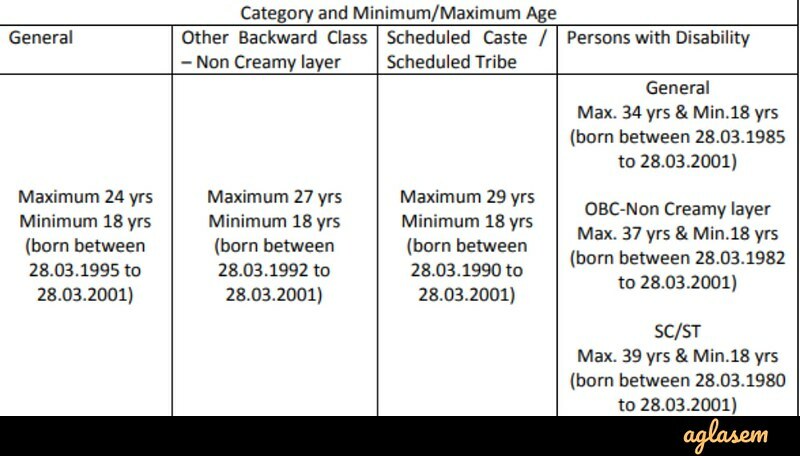 Check the entire eligibility criteria from below. Age Limit: The candidate’s age should be minimum 18 to 24 years old as on March 28, 2019. The candidate’s selection for ONGC Apprentices Recruitment 2019 will be done on the basis of the marks obtained by the candidates in the stated qualification and Merit drawn thereon. If in the case the candidates are obtained a similar number in the merit list then the candidates whose age will be higher those will be considered for the further recruitment process. The candidates whose name will be there in the merit list those will be called for the document verification round and for the candidates, it will be also mandatory to qualify the round. Note: The General / OBC and SC / ST / PWD category candidates must have obtained a minimum of 45% and 40% aggregate marks respectively. Prior to joining the document verification round will be conducted. On the day of the document verification round candidates should carry the below mentioned documents. The selected candidates will be sent provisional offer letter of training via mail. The selected candidates will undergo for 12 months of training. 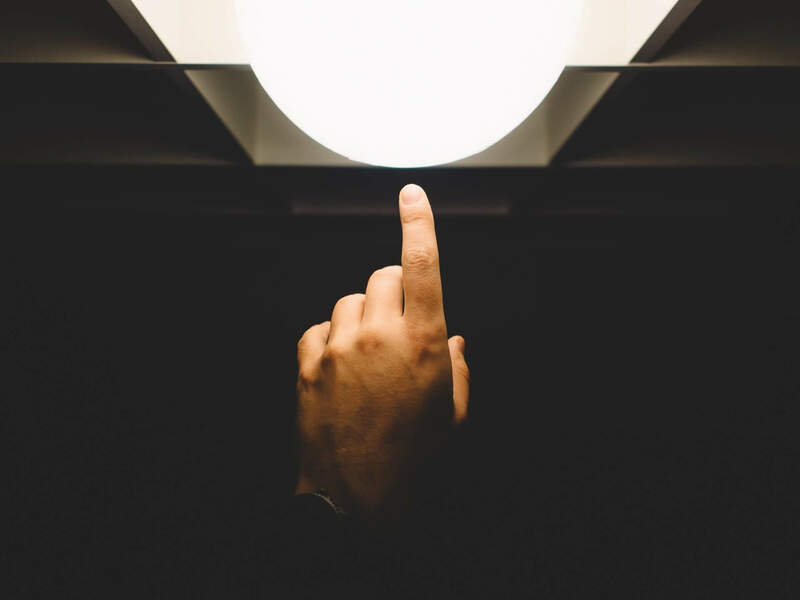 The candidates selected for the apprentices training will be given monthly stipend but during the training, the trainee will be not given the benefits of any TA-DA/Boarding or Lodging expenses. For more information regarding ONGC Apprentices Recruitment 2019 Download Advertisement.